Markus von Fuchs is an intellectual property lawyer based in Berlin. 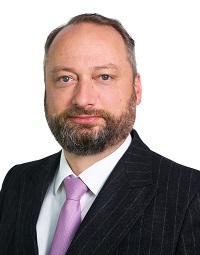 Markus von Fuchs advises clients in all matters of intellectual property law including the area of unfair competition, trademarks, Antitrust law and Internet law. He supports advertising agencies and marketing departments in detailed planning and execution of advertising campaigns.